Voted the Best Pizza in the Brainerd Lakes Area! 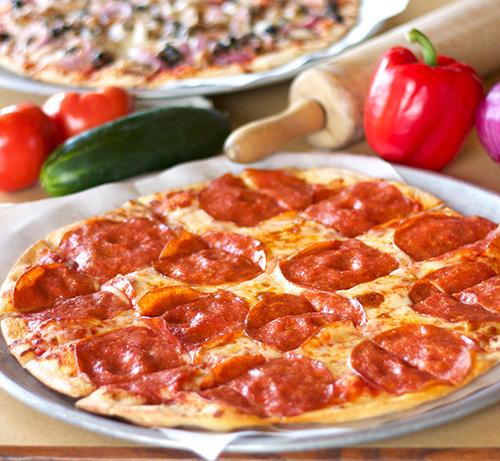 Choose from over a dozen specialty pizzas. Add the toppings of your choice to spice them up. Check out our Pizza of the Month!